If you are wondering how to have lower rates from the start, it would be worthwhile to consider used cars for sale in the Brantford area. Our used cars come in many different models, trim levels and colours! 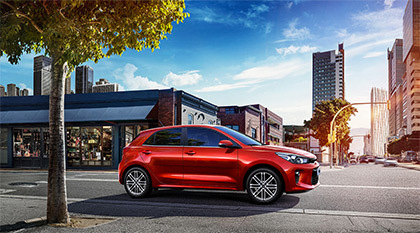 We here at Anderson Kia will help you find the perfect car that will suit your needs. Come in today and take one of our used cars for a test drive.